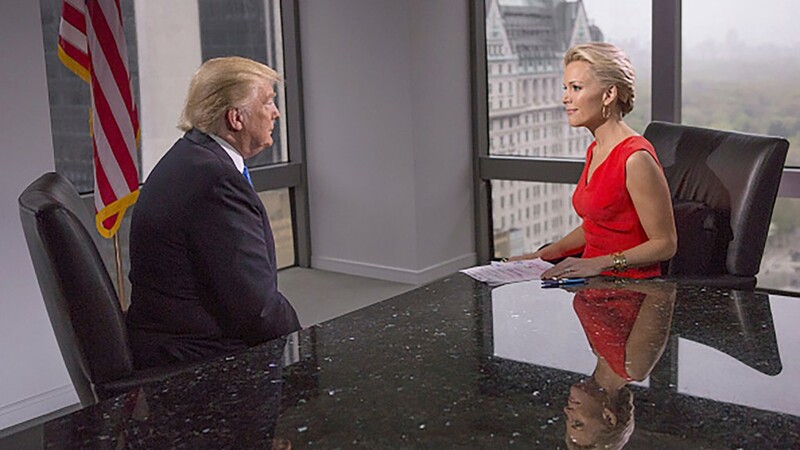 Megyn Kelly fears that the "unprecedented" attacks on her by President-elect Donald Trump during the campaign have made journalists "fair game" for others to imitate. Her comments were aired on the Dr. Phil show Tuesday hours after Kelly told "Good Morning America" that Trump "came after me like a dog with a bone for nine months." Kelly's appearances on both shows were meant to promote her memoir "Settle For More." Her contentious relationship with Trump has been the focus of most reviews of the book. "For Trump to come after me the way he did, was unprecedented in modern American politics," Kelly told Dr. Phil. "And I hope that this isn't a situation where now the dam has been broken and now it's fair game, and others feel free to do it. I fear it is," she said. Kelly added, "The way he targeted me was meant to send a message to other journalists out there: You come after me, I'll come after you. And I think that can lead to a change in coverage. That can endanger the way these reporters report the news." 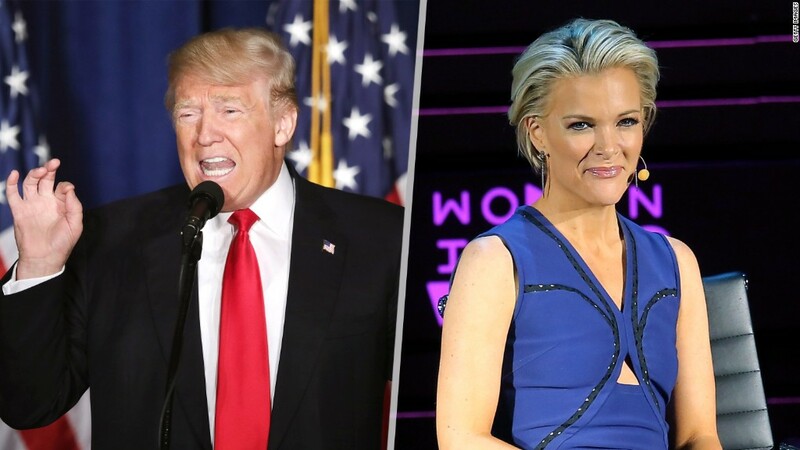 Kelly began to experience Trump's wrath after the first Republican debate in August 2015 when Kelly asked Trump about his history of calling women dogs and pigs. A day later, Trump told CNN that Kelly had "blood coming out of her eyes. Blood coming out of her wherever." On "GMA" she characterized Trump's campaign against her on Twitter and other Fox News shows as relentless. "He came after me like a dog with a bone for nine months," Kelly told "GMA," adding that the president-elect can be "thin-skinned" and "vindictive." Despite Trump's Twitter offensive against Kelly, she told Dr. Phil that she "wasn't bullied" by Trump "because he didn't affect my behavior." But during her "GMA" appearance, she said that Trump's attacks on her caused "security issues" for her and her family. She even had an armed guard when she and her family went to Disneyland because of death threats from Trump supporters. Kelly told "GMA" that one of her "lowest points" was when her young daughter came home and asked her what a bimbo was. Trump had retweeted a comment containing the insult, directed at Kelly. She said her off-the-record meeting with Trump at his Manhattan residence in May seeking detente and an interview for her show helped her get past their feud. "I think he has a magnanimous piece of him. He has a charming piece to him as well," she said, adding that Trump "becomes a bit more open-minded" if he feels he's talking to someone who is open-minded as well. "The problem with him," she said, "is he often feels attacked even when he's not." Kelly's book also details her allegations of sexual harassment against former Fox News chief Roger Ailes. Ailes released a statement Monday saying that he denies the allegations and that he "worked tirelessly to promote and advance her career." Responding to Ailes' statement, Kelly said "both things can be true." "A woman can be harassed and then go on to have a good working relationship with the man harassing her," she said. Kelly is in contract negotiations with Fox News. Sources familiar with the matter have told CNNMoney that Fox has offered her more than $20 million a year. She declined to say Tuesday whether she would stay. --CNNMoney's Dylan Byers contributed to this story.